Austrian Crystal Lucite Bracelets. Available in Clear, Pink, Green, Black, Red, Blue (please specify color when ordering). Attractive Clear Crystal Heart bracelet. Bracelet is accented by a pair of matching crystal pierced earrings. Seasonal Item. Attractive Black Crystal Heart bracelet. 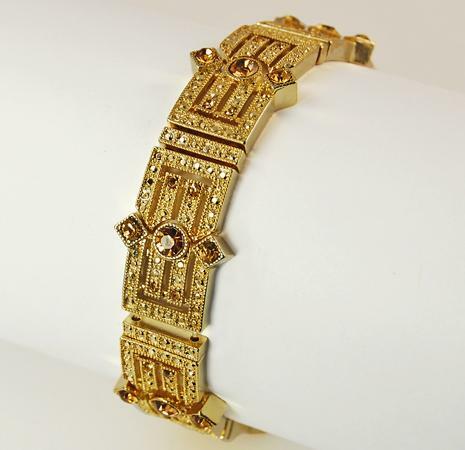 Bracelet is accented by a pair of matching crystal pierced earrings. Seasonal Item.